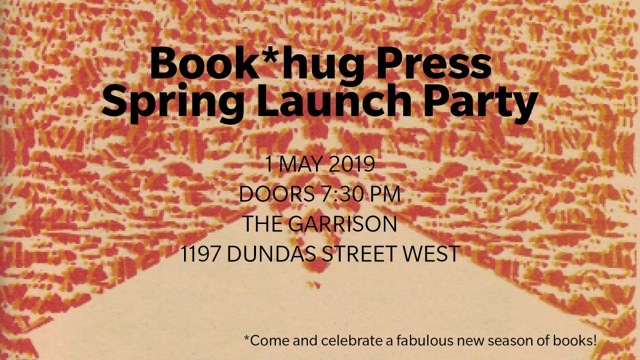 Book*hug invites you to celebrate the launch of our Spring 2019 season! There is much to celebrate! 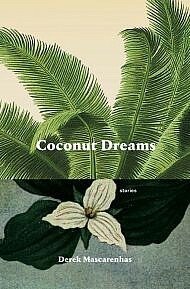 This year marks our 15th anniversary — 15 years of adventures in literary publishing! — and we have a stellar line-up of books coming your way, this season and next. 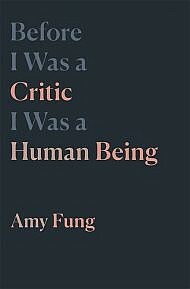 Please join us in Toronto on Wednesday, May 1st, as we launch our spring titles. Time: Doors at 7:30pm. Readings to get underway at 8:15pm. Free and all are welcome! Books will be for sale throughout the evening. The front door entrance of The Garrison has a wheelchair-accessible ramp. Gender-neutral washrooms are located on the main floor.